Glyphs is a pure-tcl library for digging into TrueType font-files. 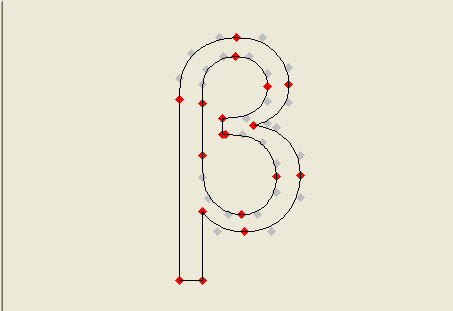 Glyphs is able to extract the vectorial paths of each glyph - points, lines, curves. 아래는 폰트 패스 정보를 canvas의 아이템으로 변경시키는 함수 입니다.